Rather than view Tuesday’s signing of a Memorandum of Understanding (MoU) between Nigeria and the Niger Republic for the building of a new refinery as a boost in the country’s refining capacity, stakeholders and civil society groups view it as an incredibly parochial move aimed at satisfying sectional interest. In fact, some experts are calling for the immediate cessation of the Federal Government’s involvement in the project, insisting that it was unreasonable for a country, which has failed to optimise the production capacity of four existing refineries, to enter into a new MoU for a new plant, instead of fixing the comatose ones. President Muhammadu Buhari, and his Nigerien counterpart, Mahamadou Issoufou, signed the document for the proposed facility, which is expected to come on stream between two to three years, and produce 150, 000 barrels per day (bpd). Former President, Nigerian Association of Petroleum Explorationists (NAPE), Abiodun Adesanya, who is also the Managing Director, Degeconek Nigeria Ltd, noted that government would have considered extending pipeline from Niger to the Kaduna refinery, instead of building a new refinery in Katsina. Adesanya maintained that government may need to clarify the need for a new refinery close to an existing, comatose facility in Kaduna. Similarly, the chairman of Petroleum and Natural Gas Senior Staff Association of Nigeria (PENGASSAN), and the Nigeria Union of Petroleum and Natural Gas Workers (NUPENG) Joint Committee on the Petroleum Industry Bill (PIB), Chika Onuegbu, said the government is sending conflicting signals to the people of the Niger Delta with this development. According to him, “Mixed signals in the sense that people had expected that refineries in the Niger Delta should be working and in very good condition, and that investors should be encouraged to build more refineries in the Niger Delta since the area is closer to the country’s source of crude. Unfortunately, we have seen Dangote go to Lagos to build a refinery, and then, we are seeing the Federal Government going to Katisna to build another refinery.” he said. Onuegbu said the seeming abandonment of refineries in the Niger Delta and the seaports are issues that should give the Federal Government concern regarding its commitment to the development of the area, stressing that if it claims that it wants the Niger Delta to develop and all these things are happening, then it needs to review commitment to the region. 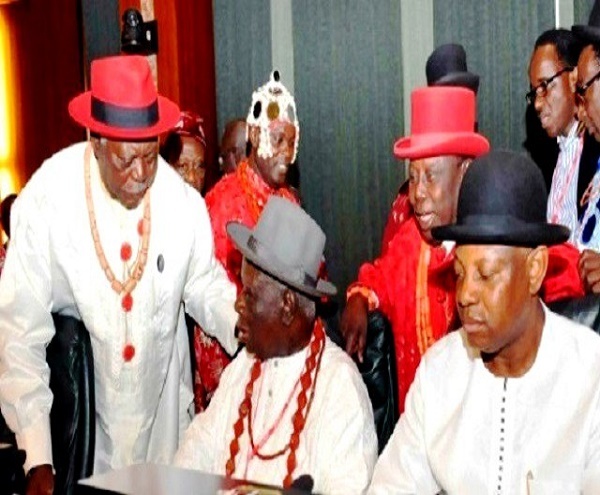 “Won’t the Niger Delta people perceive this as a policy of not developing the Niger Delta. It is not one that is good for sustained relationship between the Federal Government and the people of the Niger Delta,” he added. For a top industry expert, who pleaded anonymity, the project was only designed as a strategy by the North to ensure that the region is self-dependent in case the country is restructured. “The project is a controversial one, just as it has political connotations. The North is trying to reduce its dependence on the South in order not to be flustered or without an option in case there is any problem,” the source said. 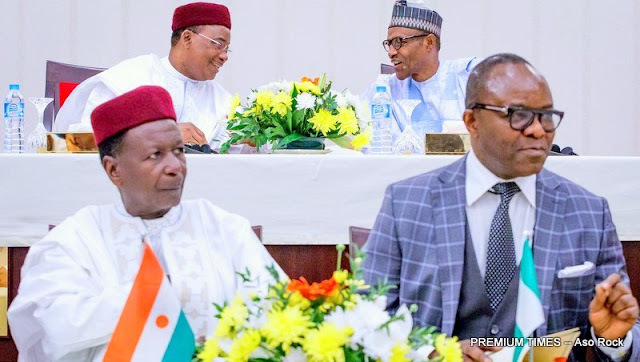 Though he admitted that the initiative would help the country rid our roads of tankers and reduce bridging of petroleum products, he noted that rising security concerns in the region (North) could obstruct the plan from coming to fruition. The source also noted that the arrangement of getting crude from Niger Republic may eventually hurt the country as it would be another source of outflow of foreign exchange unless the refinery would be able to finance the crude independently. 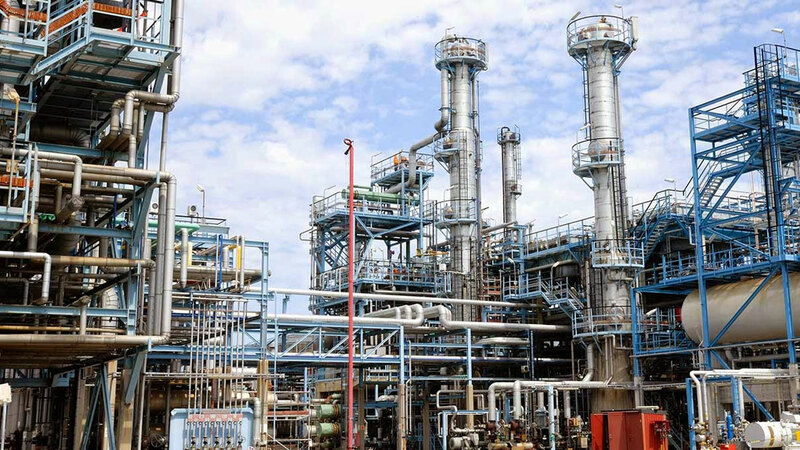 On his part, the Managing Partner, Chancery Associates, Emeka Okwuosa, described the project as elusive, stressing that government should have waited for the success of over 45 private refineries currently licensed in the country before constructing a new one. He is of the view that the project would not pass any economic test, just as it does not have the support of the masses. Consequently, he wants the government to scrap it and take on projects that would meaningfully impact on the masses. The Director, Centre for Democracy and Development (CDD), Idayat Hassan, equally expressed pessimism about the viability of the project, stating that it would not be beneficial to Nigerians. To her, the project is only designed to favour Niger Republic, knowing well that the Nigerian government has performed poorly in managing existing refineries. “We should concentrate on addressing our own internal needs first before we start attending to the needs of other countries. Collaboration is key, but while collaborating, we should place our interest first. At this point in time when we have not optimised our production capacity, our emphasis should be within the country. We should address internal needs instead of looking at external problems,” Hassan said. The Civil Society Legislative Advocacy Centre (CISLAC) is bothered that the government has not been transparent in the project so far. Its Executive Director, Auwal Musa Rafsanjani, said while government needs to explain steps it has taken to improve the fortunes of existing refineries, there was need to make the contract open for all and sundry to monitor the project. He noted that without accountability and a clear timeline, the project would end like one of those that are already on ground. The Pan-Niger Delta Forum (PANDF) says it has always been aware of a ploy by the Federal Government to get an alternative source of oil for the country so that the Niger Delta crisis would not affect it. According to the group, this desire is what has been driving exploration activities in the Chad Basin, and now the Katsina refinery project. Spokesperson of the group, Chief Anabs Sara-Igbe, told The Guardian that, “The Federal Government is hoping that it would be able to abandon the Niger Delta region. So, what it is doing now is to go to other countries, this time, Niger Republic, to pipe its crude oil into Katsina with a view of building a refinery. We are watching. The refineries we have in the Niger Delta have not been rehabilitated, and are being starved of funds, and we don’t know where we are going, but, I can tell you that the Niger Delta will resist any attempt to sell the refineries in Port Harcourt or Warri to themselves. We will not allow these public assets to be sold to individuals,” he said. Sara-Igbe, who said government may allude to insecurity as a possible reason for not encouraging the establishment of new refineries in the Niger Delta, argued that ironically, the Federal Government has never made any concrete effort to pacify the people of the Niger Delta, and may now have resorted to encouraging investment outside the region as a means to arm-twist the region. The PANDF spokesperson also took a swipe at the federal ministers of Niger Delta extraction, whom he accused of pursuing their personal interests at the detriment of the region, stressing that it was disheartening that the region’s sons who hold strategic ministerial positions have decided to abandon, downplay their region’s interest. “Who is the minister of state for petroleum resources? In whose table did they sign the contract? Where is he from? Is he not from the Niger Delta? Who is the Minister of Transportation? Is he not from the Niger Delta? If your representatives are there and they don’t act, who are you going to blame? You can see that the Minister of State for Petroleum was excited that he has done something great. You saw the excitement on his face when he was signing those documents,” he added. Views of stakeholders notwithstanding, Minister Ibe Kachikwu, believes that the initiative remains one of the best steps this administration has ever taken. Speaking shortly after the signing of the MoU, Kachikwu said: “We hope that as the project goes over the next two years, we will probably have more feed-stock to power a much bigger refinery,” he said. Already, a steering committee, chaired by the minister, and a senior level joint technical team, with a December 2018 deadline for the unveiling of a roadmap for the project has been constituted. The minister hinted that there is potential for extending the refinery to Kaduna bearing in mind that “the Katsina Refinery started first from wanting to build a pipeline from Niger Republic to the Kaduna Refinery. At the board of NNPC, we shut that down because the asset quality of the crude from Niger was not the same as our quality of crude. Kachikwu explained that the estimated cost of the plan would only be known when the technical study is ready. On security challenges in the region, Kachikwu stated that the country would not achieve anything meaningful if it fails to try.